We carry a diverse line of new and used pistols, revolvers, rifles, and shotguns. With over 500 firearms (400 of them quality used) in stock, we are sure to have one that interests you. On any given day, we offer a varying selection from the newest AR-15s from Daniel Defense to WWII vintage M1 Garands, a wide offering of new Glocks to vintage Smith and Wessons, Colts and Winchesters. If we don’t have what you are looking for, we are happy to special order it at one of the best prices around. Click on the link above to see our current inventory. All firearms, new and used, are listed on our Facebook page as they go out for sale. Don’t see what you are looking for? Please call as we have over 200 used firearms in back stock that are not listed. Our main business is selling firearms, not tennis shoes or golf clubs. On any given day Premier Arms has over 500 unique used firearms in stock, ranging from WW II military, to hunting and home defense shotguns, to a wide selection of pistols and revolvers and rifles. You will be surprised, and we hope pleased, at the wide variety of quality used firearms we have on display. If you are looking for new we have that covered too, with a nice selection in stock. As certified dealers for most of the major manufacturers such as Glock, S&W, and Kimber (just to name a few) you will receive the best products at the best price, all with full factory warranties. If we do not have the new firearm you are looking for, we would be more than happy to special order it for you. With over 500,000 firearms in 4 different warehouses, chances are we can get what you are looking for, at our everyday low prices. We stock a wide variety of ammunition. With a large supply of handgun, rifle, and shotgun loads on hand we are sure to have what you need. We stock many obsolete and uncommon loads not found at the big box stores. With brands like Hornady, CCI, Sellier & Bellot, Winchester, and Federal, Premier Arms offers the finest bulk FMJ ammo to the best in hunting and home defense. Premier Arms is here to supply all your ammunition needs. 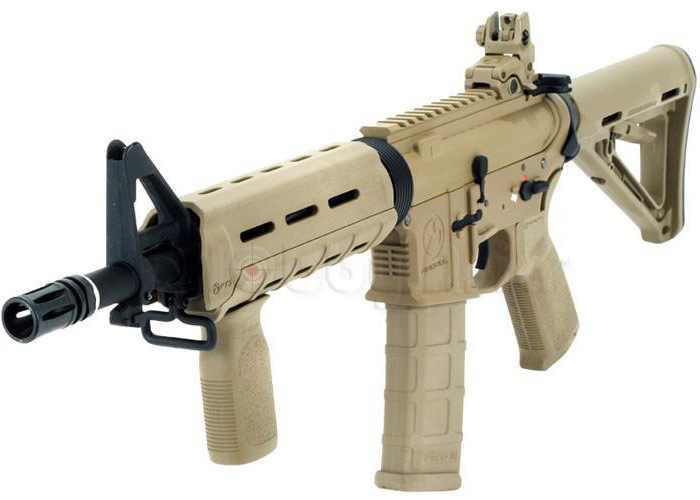 Premier Arms carries a wide variety of firearm accessories. We stock AR and shotgun accessories from MagPul, ATI, and Blackhawk; lights from SureFire and Streamlight; holsters from Blade-Tech and Galco; and optics from Vortex and Nikon; just to name a few of the hundreds of accessories we stock. We are a full line firearm specialty store. If we don’t have the item you are looking for, we will be happy to get it for you. Premier Arms has been servicing your Class 3 needs since 2002 and is happy to work with you too. Stop by to see our selection. We shoot what we sell, so please always feel free to call or stop by with any questions. We also offer Class 3 transfers, click ﻿HERE﻿. Parachute cord accessories have become very popular. Unfortunately many of the accessories you see are made in a Chinese sweat shop using junk Chinese cord. This is not the case at Premier Arms. 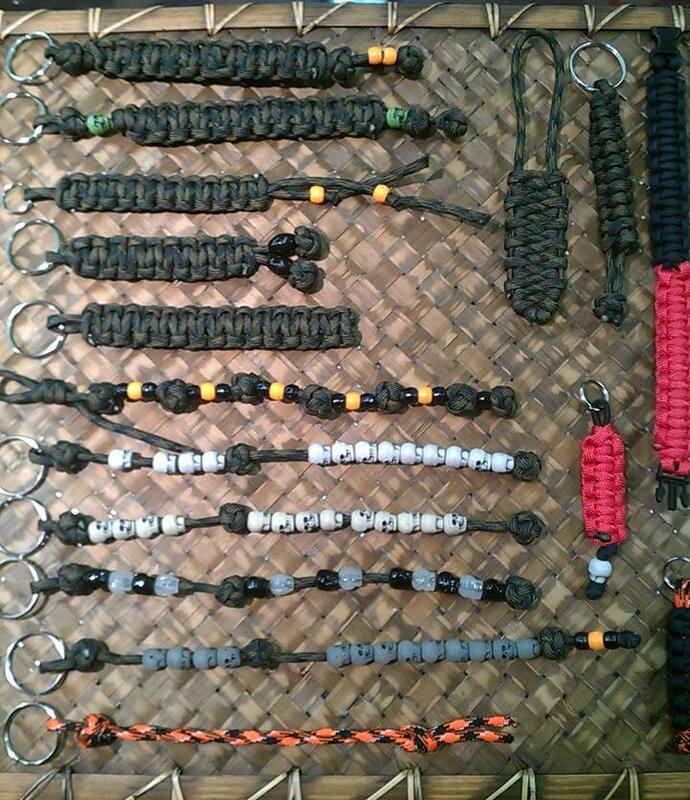 All of the paracord accessories offered for sale are handmade in house using only the best mil-spec 550 paracord. This is the real deal 7-strand cord manufactured by the leading military maker right here in the good old USA. Sure it is more expensive then the Chinese knock off junk, but if you ever need it for something serious, you will be glad you have the good stuff. With many colors of paracord and buckles available we can custom make a bracelet, key chain or pull just for you. 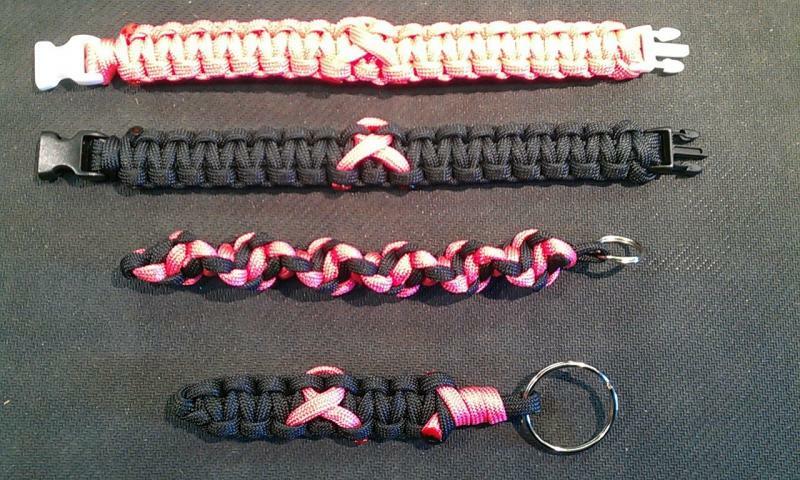 Please visit the Paracord Items section of the Products page, click ﻿﻿﻿HERE﻿﻿, for pictures and options. Your special orders are always welcome at Premier Arms. 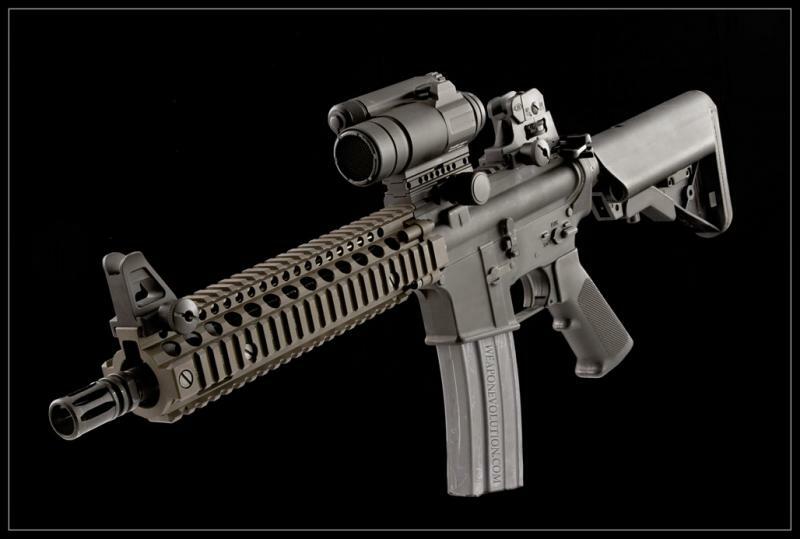 We have access to over 500,000 different new firearms from all of the major manufacturers. We are always happy to special order any firearm and with real time inventory access to our warehouses, we can not only quote you a price, but also tell you if it is in stock. 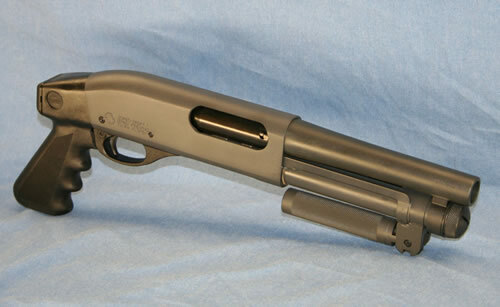 We will also special order accessories as well as ammunition. Just give us a call with your shopping list and we will find what you are looking for.